On episode 229 of the Jeep Talk Show I showed Tony and Josh a picture of my new Jeep parts under my Jeep. I needed a little help identifying those shiny new parts. Click here to check out Episode 229 of the Jeep Talk Show. 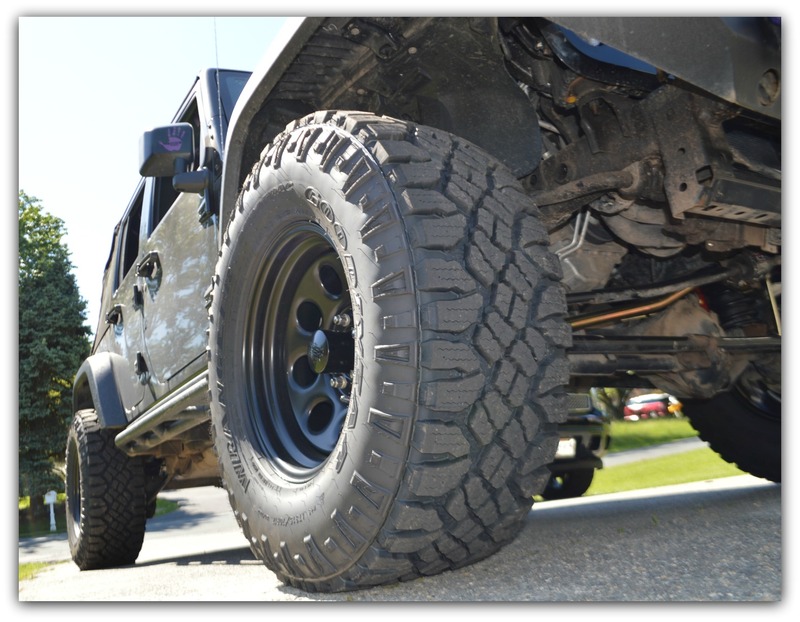 Right after my Wrangler Talk segment we discuss my new Metalcloak lift. 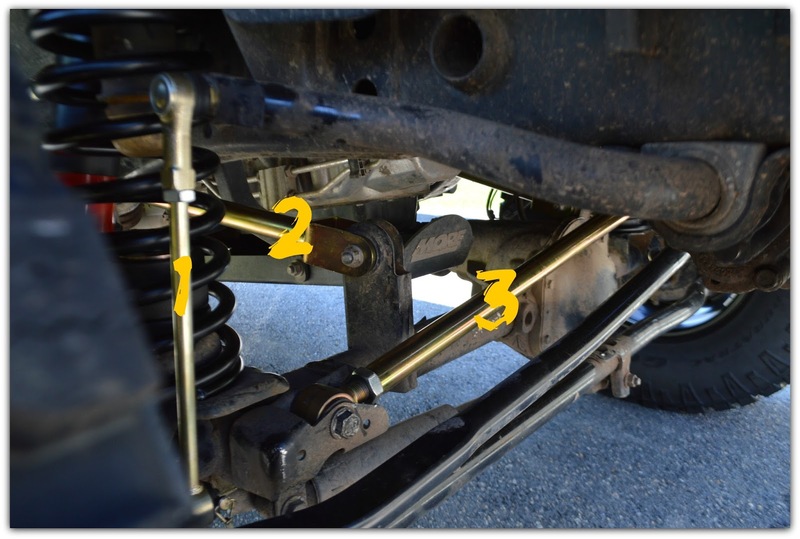 As Josh was pointing out the parts and explaining the need for them, he mentioned the sway bar disconnects. That got me thinking... YIKES! Does my sway bar electronic disconnect button still work? That would really stink if I lost that option to just push a button to disconnect the sway bar. So I called up to Adams Xtreme Motorsports. Yes, my button still works. WHEW!!! I have the flexing sway bar. It is the opposite of the typical sway bar. It's a solid links where a coupler pops out to let the sway bar flex. It actually flexes more than the other sway bar. I am so looking forward to try out my newly lifted Jeep. Now I just need to find a buddy to go wheeling with, and a date that works.